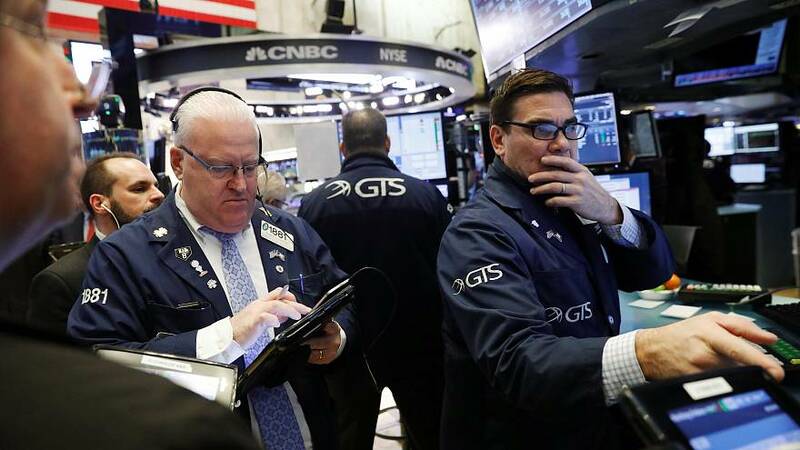 US stocks fell sharply on Friday, with the Dow Jones Industrial Average plunging by more than 650 points. The last time it dropped by over 600 points was after the Brexit vote in June 2016. "We really think this is more of the market looking for an excuse to correct a little bit because it was so extended from say its 21-day moving average, which today is about 2795," explained Randy Watts, Chief Investment Strategist with William O’Neil + Co. Inc. investment advisors. "So, it's kind of moved through that today, and we think that maybe portends a little bit more of a correction in the short run. But we would say in the big picture, we still like US equities." With Friday's rout, Wall Street's three major indexes logged their biggest weekly losses in two years, after closing at record highs the previous week. The decline comes amid worries about the impact of a tightening job market on the prospects for inflation and a surge in bond yields. "People are starting to really get increasingly uncomfortable with the rapid rise in interest rates that we have seen and the uncertainty of how that is actually going to start to play out relative to competition for stocks," said Chuck Carlson, chief executive officer at Horizon Investment Services in Hammond, Indiana.